It is June 11th, and my one-year blog anniversary was June 2nd, which I somehow missed, and that is sad. 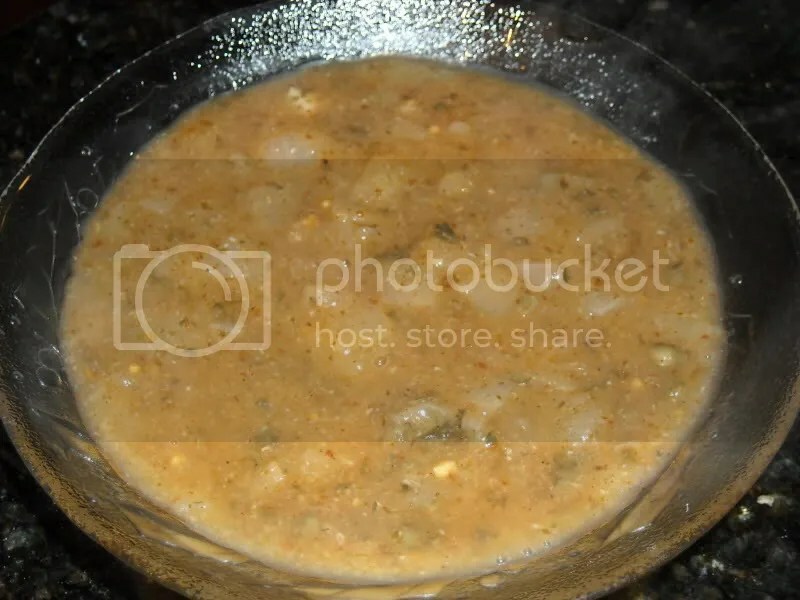 😦 Also, I managed to lose another digital camera to a bad fall last weekend, which doesn’t really help me in the blogging department, and is depressing because now that school has ended I’ve been doing alot of cooking and baking. Tomorrow a big group of my friends is going down to Cape Cod to spend the weekend there, and I have this whole long summery menu of things to cook up for them while we’re there, which I’m really excited about because I love cooking in the summertime! Of course, it is currently 56 degrees in Boston so maybe not so much. 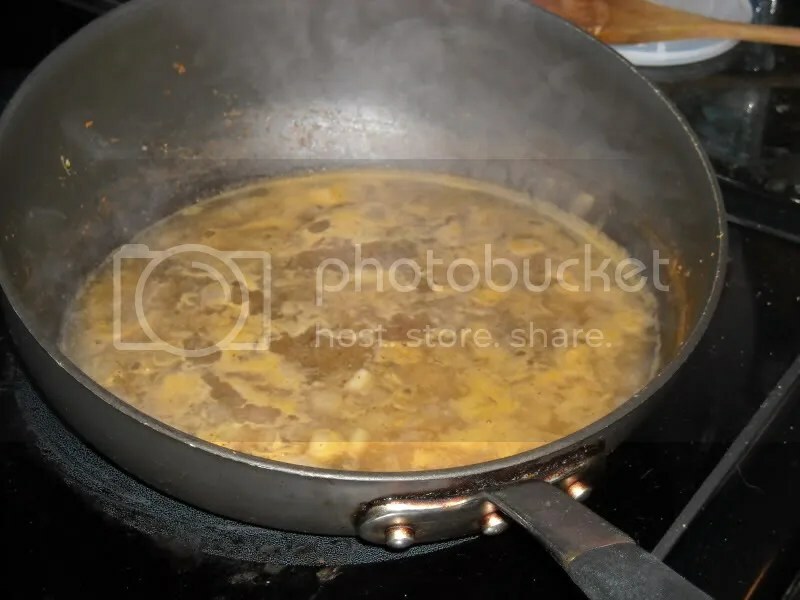 First up is a series of photos of Dad and me making Happy Herbivore’s Chickpea Piccata. Here we have the patties, getting ready to go into the oven. And there is the sauce, simmering away. 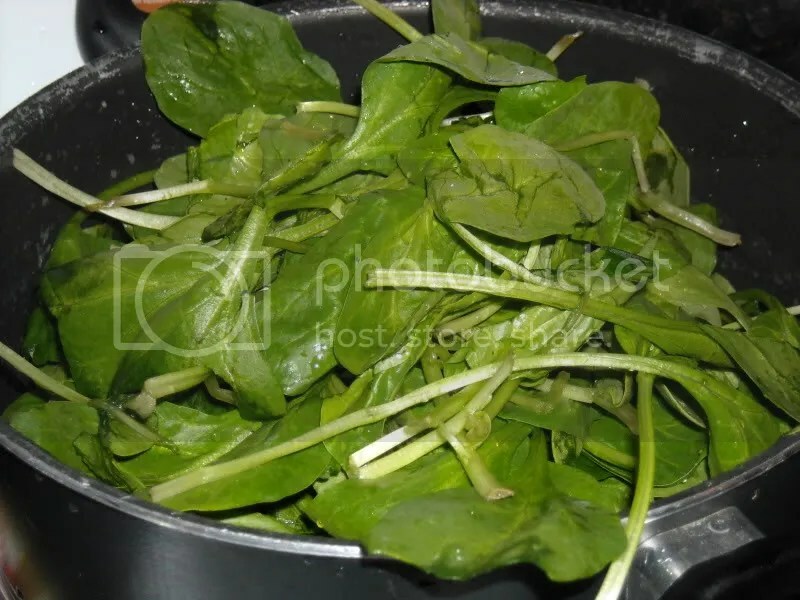 Some steamed spinach for a side dish. Overall, I enjoyed this recipe but we had to modify it a little. 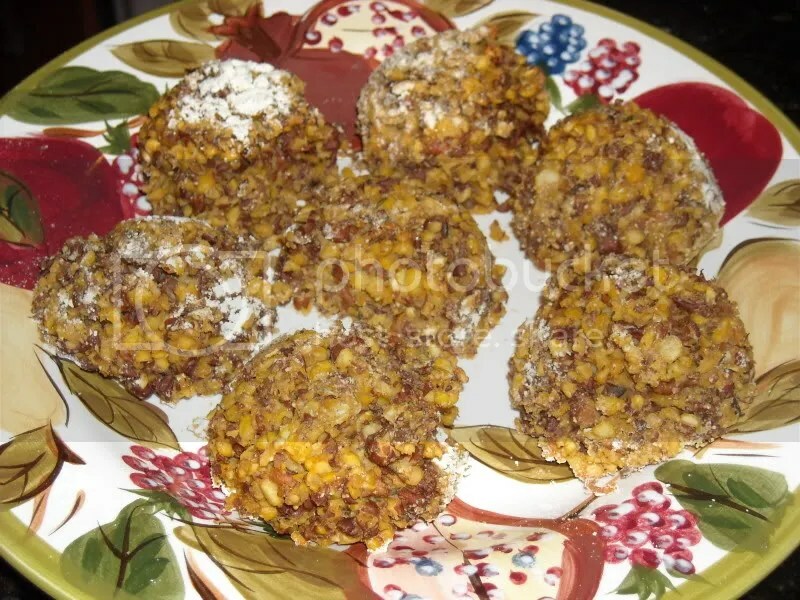 The chickpea mixture that forms the patties was very dry (maybe because we used dried beans that had been soaked and cooked rather than canned? 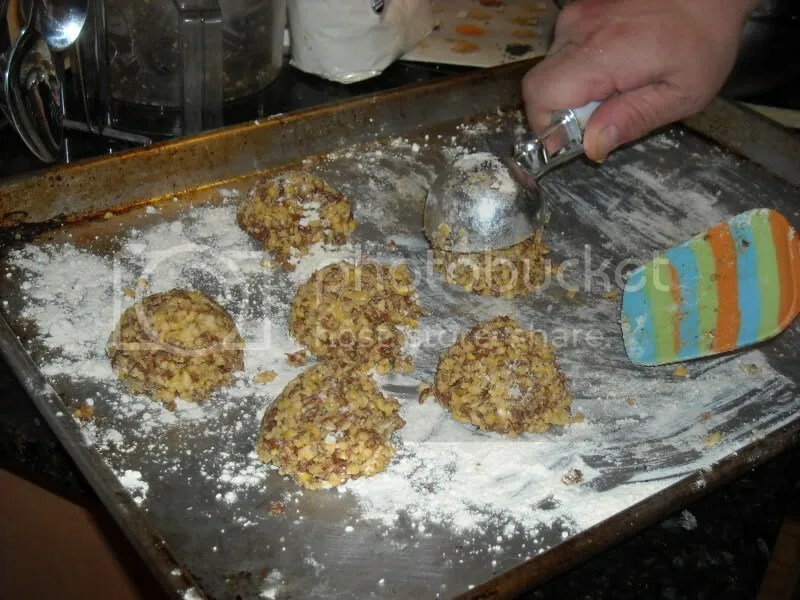 ), and we had such a hard time keeping the mixture together that we ended up using an ice cream scoop to form the patties (as seen above), as well as putting lots (probably too much) of flour on them so they didn’t stick to our hands or the scoop. We did not flatten them before baking (as the recipe directs) for fear they would fall apart. We also added a significant amount of olive oil (not HH’s style, certainly) to try to moisten the mixture and keep it together. Also, I thought the sauce was pretty good but Dad thought it was slightly too acidic (with the bulk of the liquid being white wine and the lemon juice), and so next time we decided we’d use a little more water (in addition to that used for the cornstarch) and maybe even a dash of soymilk to even out the pH a little (while avoiding making it too creamy). 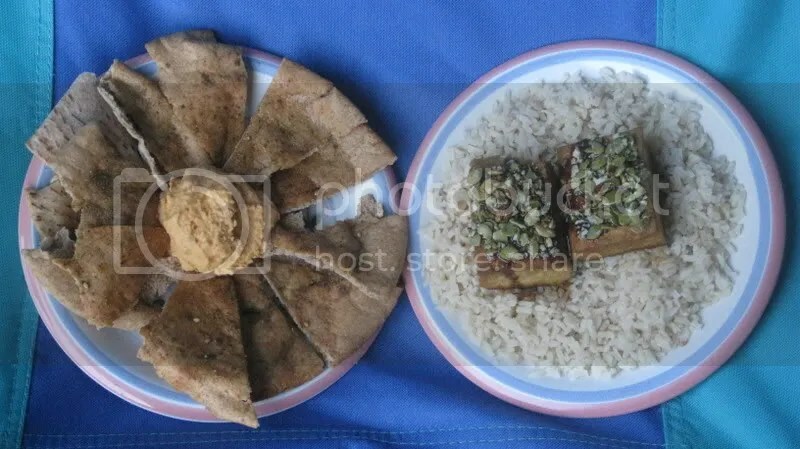 This second pic is an old one, from last fall I believe, and it is Pumpkin Seed Crusted Tofu. 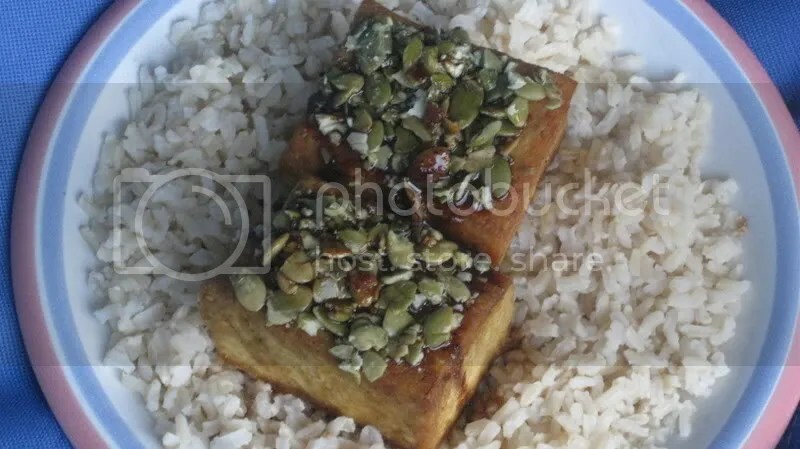 I can’t for the life of me remember where I got this tofu recipe. If anyone has seen it before, can you please leave a comment or email me so I can give the author proper credit? Thanks! I usually wouldn’t post something if I didn’t know where it came from (since that is kind of the point of this blog) but they’re really pretty pictures and I’m kinda short on material at the moment. Overall this was a pretty yummy spread, nothing exceptional though. Looking at the picture now, of course, I’m chiding myself on serving too much rice and no actual vegetables! To wrap up, I just want to say that now that the semester has ended, I feel like a real person again, and not only am I thrilled to be back into the kitchen and back into my healthy eating and exercise habits, but I am thrilled to once again have the time to catch up on all of your wonderful blogs, from which I have been long absent. I’ll be back to commenting soon! !